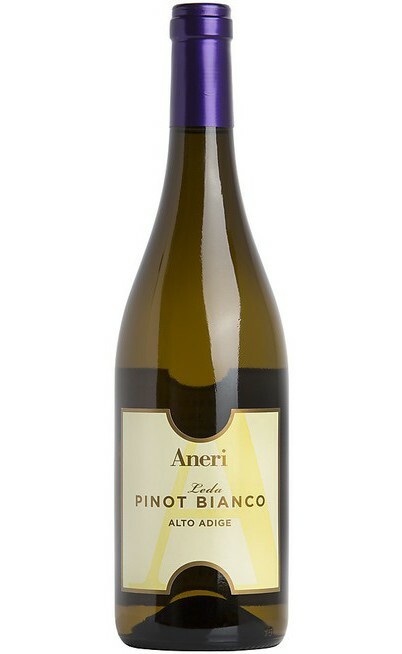 The Aneri Winery is located in Legnago, in province of Verona; founded by the enterprising Aneri Giancarlo, who after nearly twenty years as general manager of Cantine Ferrari decided in 1993 to devote himself to their passions, first producing olive oil of highest quality and finally producing excellent wines. 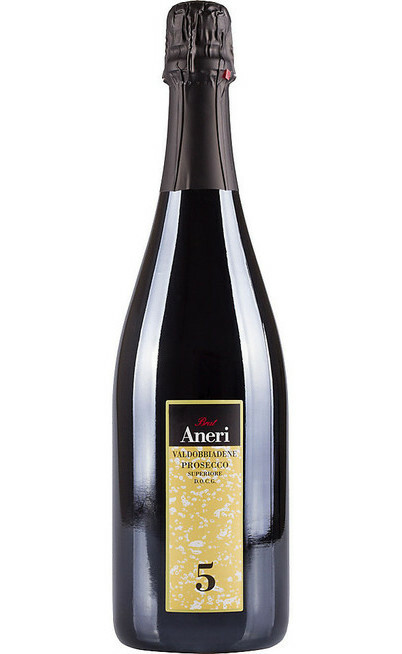 The properties Aneri extend in Valpolicella for the production of the great Amarone, in the hills of Prosecco in Valdobbiadene and in South Tyrol, in order to give life to the Pinot Bianco, Pinot Nero and Gewurztraminer. 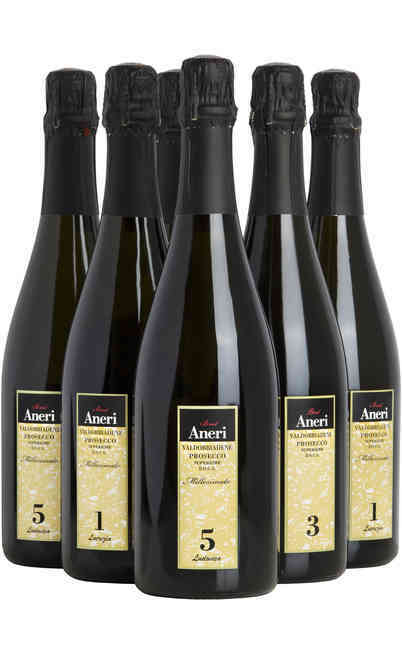 The idea of the founder is that of a family business, in fact besides him are employed his wife Valeria and their sons Alexander and Stella. 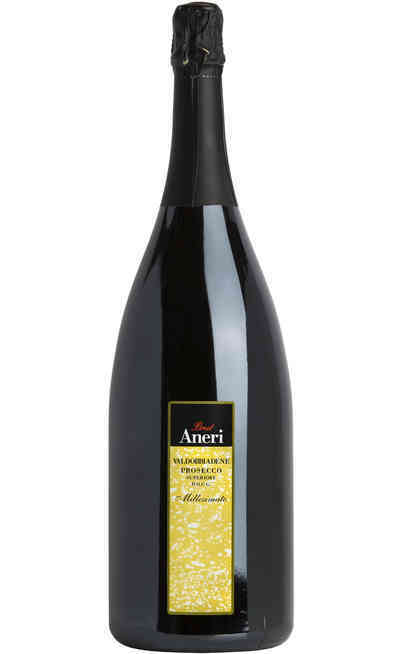 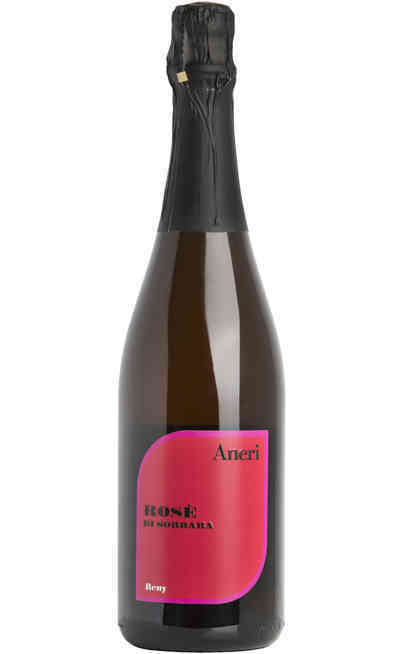 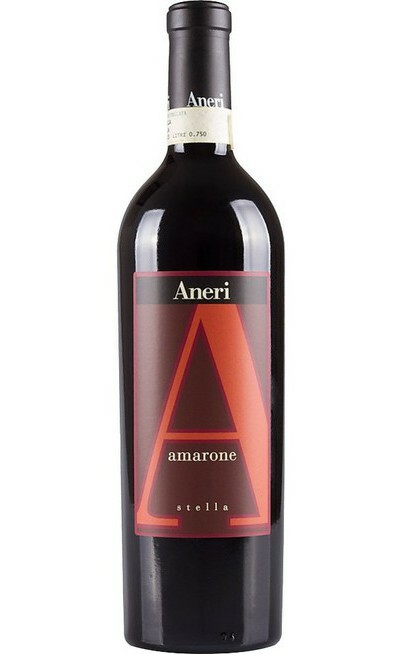 With his trademark, Aneri entered in the wine cellars of the Quirinale and with its bubbles were made toast famous. Barack Obama to celebrate his first election have had a dinner at an Italian restaurant in Chicago sipping Prosecco Aneri.